Sheraton Seoul D Cube City Hotel’s Lobby Lounge Bar presents a new afternoon tea set for the summer season. 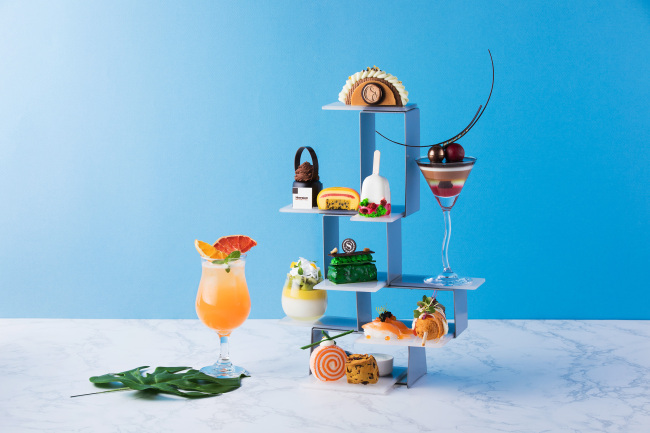 The afternoon tea set, served in a uniquely tiered tray, offers eight desserts, two snacks and a refreshing punch cocktail. The tea set is priced at 22,000 won and can be ordered from Monday to Friday between 2 p.m. and 6 p.m.
Sheraton Sweet Collection, consisting of nine signature mini desserts, is available for takeout, targeting guests who want to enjoy a private afternoon. It can be purchased at Feast restaurant at the price of 28,000 won. Call Lobby Lounge Bar at (02) 2211-1740 for more information. JW Marriott Dongdaemun Square Seoul’s BLT Steak presents wine dinner promotion titled “Natural Wine of Madiran” on Wednesday night. Natural wine refers to wine made with minimal chemicals and artificial additives, boasting natural acidity with a deep, rich flavor. 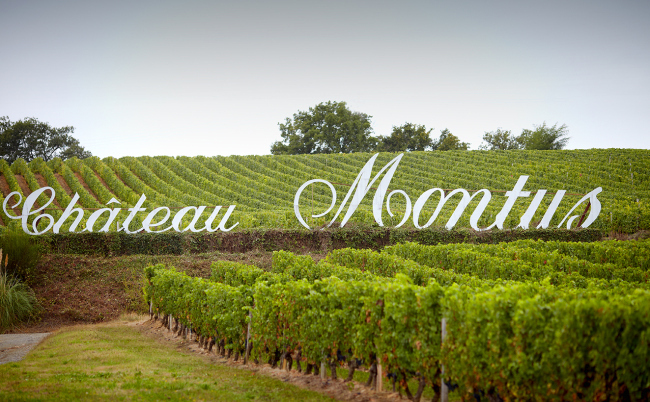 The wine dinner presents the wine of Chateau Montus, a leading winery for natural wine in southwestern France. Executive sommelier Jeong Ha-bong selected five different Chateau Montus wine for the dinner promotion. The high-end steak restaurant has been presenting wine dinner nights with distinctive concepts once a month. This is to be the eighth edition. For reservations or information, call BLT Steak at (02) 2276-3330. Seoul Dragon City’s Asian buffet restaurant In Style presents its World BBQ promotion until the end of August. The promotion takes on the concept of a gourmet trip for those planning a “staycation” in the city. 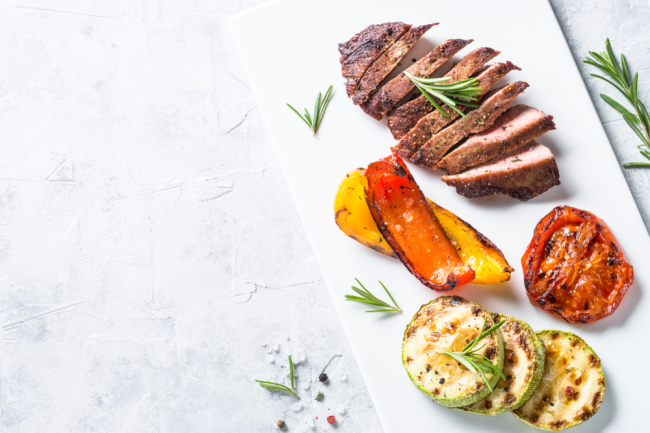 While relaxing at the hotel, guests can enjoy a city barbecue with a unique theme. Mediterranean, Asian, American and Korean barbecue menus will be presented, each lasting about three weeks. 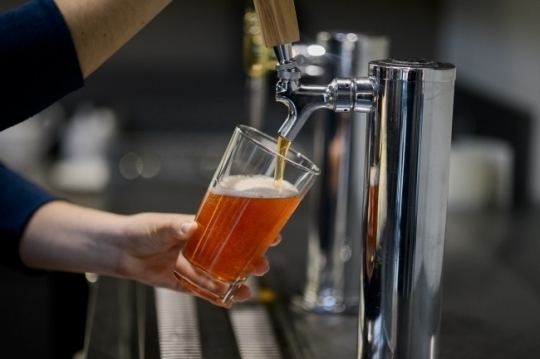 Those who dine at In Style during the promotion period will be complimented with a glass of drafted beer or fresh juice. For weekday dinner and weekend lunch, the buffet costs 59,000 won. For weekend dinner, it costs 67,000 won. For more information, contact In Style at (02) 2223-7400. Welcoming family guests with children, Conrad Seoul presents a new children-friendly package. The kid-oriented package includes a night stay and breakfast at the hotel’s buffet restaurant Zest. A Conrad Junior kit, comprising a playbook and coloring pencil set, is included. Also a kids’ tent provides children a unique indoor space in the hotel rooms. Grand InterContinental Seoul Parnas offers iced tea as the drink to quench summer thirst, collaborating with Portland-based premium tea brand Steven Smith Teamaker.